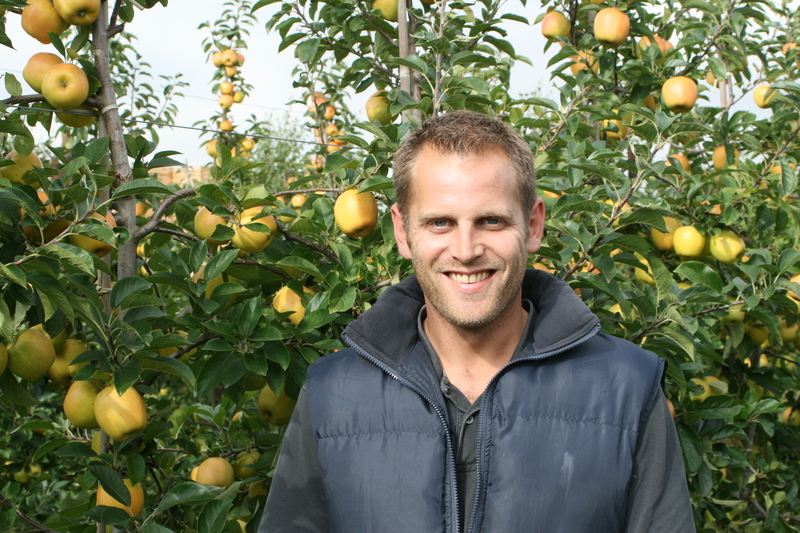 Founded in 1895 as Fruit and Potato Merchants, the traditional, family business William Norman & Son Ltd is now managed by John Leach and his father, Fred. The farm’s over 50 hectare lands predominantly grow Bramley, Galaxy Gala and Jonagold, and the family are now also focusing on new varieties such as Opal. John & Fred are conscious of their impact on and responsibility to the environment, so the farm is involved with the ELS Scheme, which aims to improve conditions for farmland wildlife, and maintain and enhance landscape character, among other initiatives.